RIO offers specialty fly lines for every imaginable fly fishing situation from high altitude trout to bluewater ocean - we have every concievable Rio Fly Line available, shipped free with no sales tax. 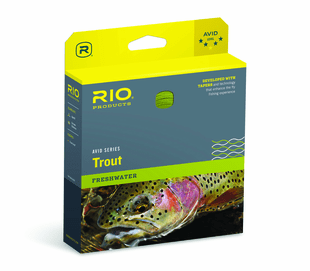 We are sure you will find the Rio's fly line to meet your needs among our inventory. 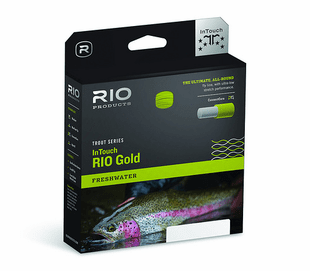 Trout season almost certainly calls for a Rio Gold; nymph and egg pattern fishing requires an Indicator II line and yes, our estuary and nearshore rods are typically strung with Rio Outbound fly lines. 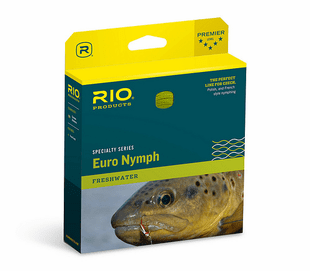 The Caddis Fly shop offers the hottest new RIO fly lines every season: fly lines for the novice and expert angler at competitive pricing. 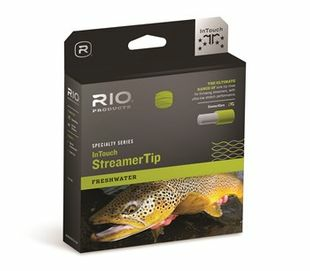 Some of the latest offerings include the Perception floating trout fly line; Indicator II; In Touch CamoLux; InTouch Midge Tip LONG; Pike/Musky; Outbound Short Shooting Head; Skagit Max Spey; Skagit Max Short Spey; Skagit Max VersiTip; Skagit iShort Spey ; GripShooter Shooting line; Switch Chucker; Short Head Spey; Floating 15 and 10 ft Replacement Tips. 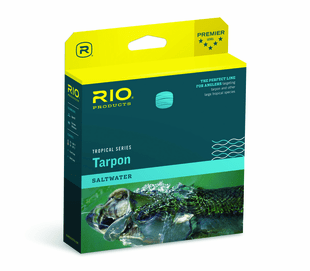 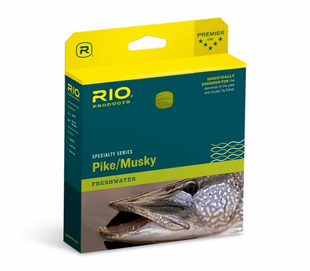 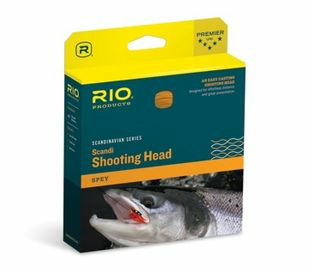 Rio Products offers roughly 90 performance specific fly lines, shooting heads, and sink tips - and this doesn't begin to count their selection of tapered leaders and leader tippet spools. 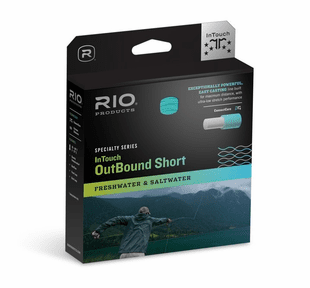 This is a decisive demonstration of Rio's commitment to serving the needs of global fly anglers, from the first-timer to the seasoned expert. 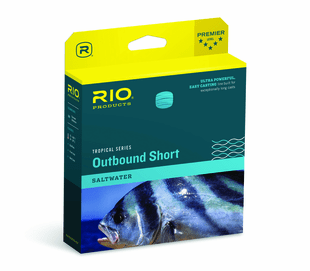 Rio designs and produces their own fly lines, and this also is a significant matter, because there are plenty of companies that order their fly lines from an offshore producer. 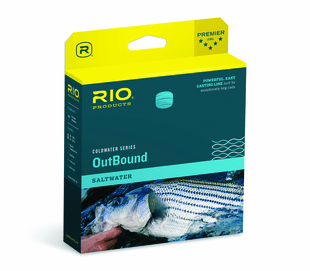 This means that Rio has full time, in-house professionals that take fly lines from concept to the retailer. 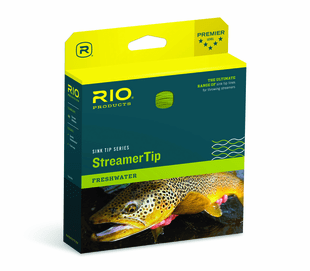 Have a question about fly lines? 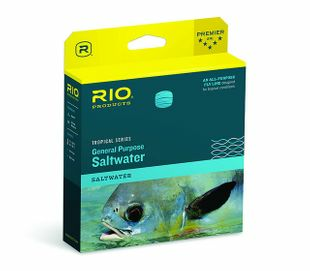 Ask us to tell you about Rio. 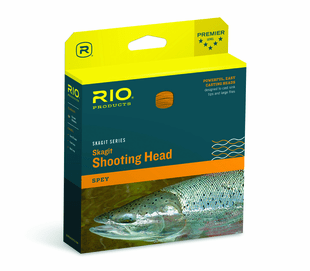 Caddis fly Inventory of Rio fly lines: We can provide you with any fly line that Rio currently stocks. Don't see it in our catalog? 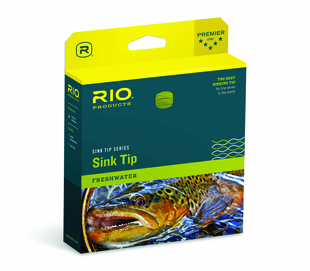 Give the shop a call and we will get it for you. 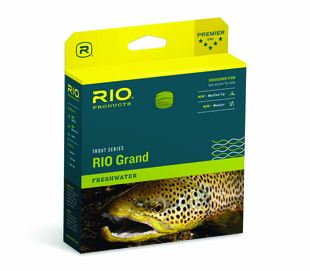 Key Rio fly line categories: We won't go into detail here, because we think it is more important to dive into the specifics listed on each page where each fly line is described in detail. 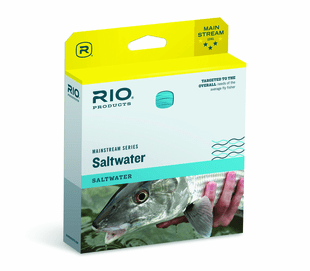 That said, here is a list of Rio's fundamental list of fly line types. Rio offers a wide range of freshwater fly lines, from floating lines to sinking/lake lines, and sink tips to specialty equipment. 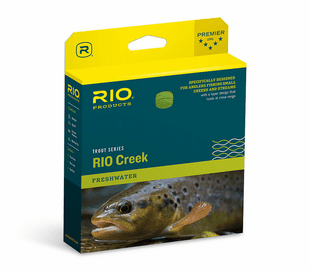 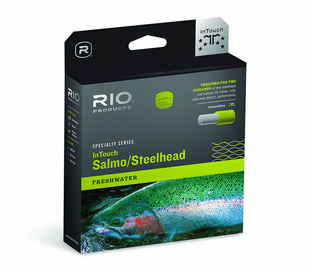 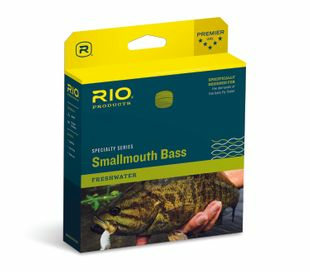 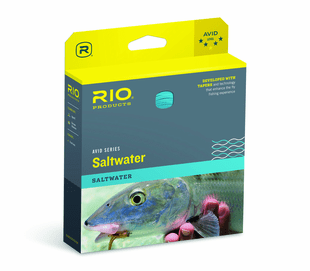 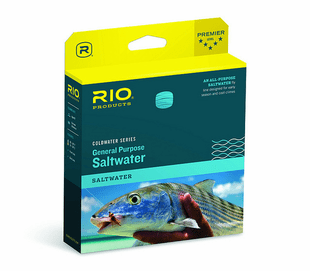 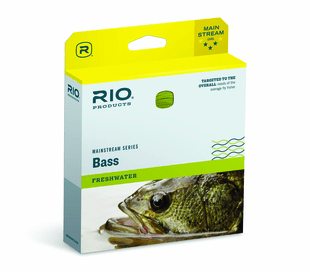 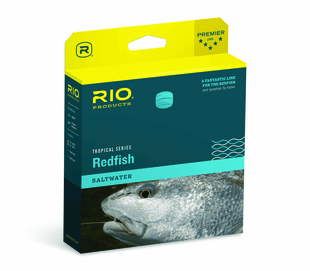 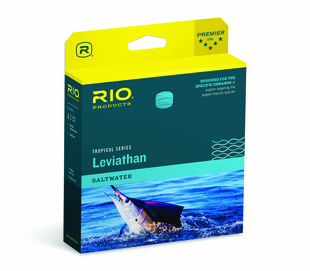 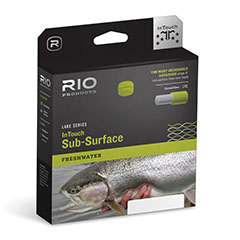 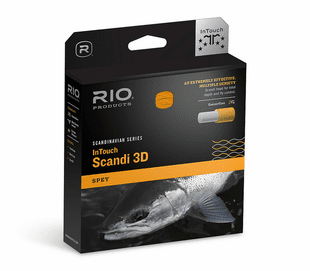 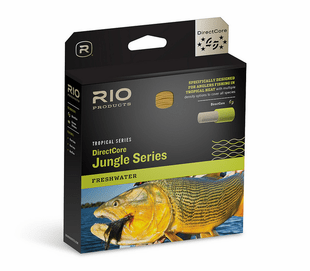 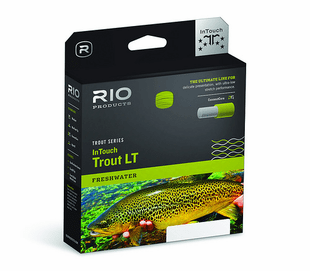 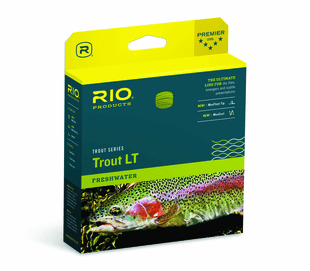 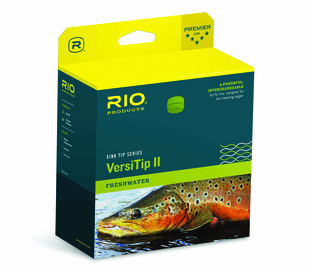 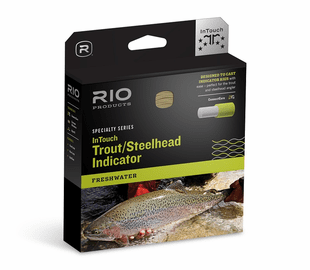 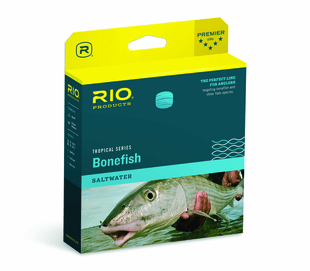 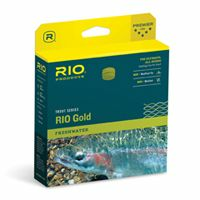 All of the Rio Freshwater Fly lines you will find below are built with Rio�s InTouch technology. 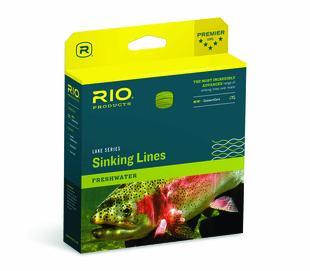 They are highly durable and can stand up to any test you put them through while on the water. 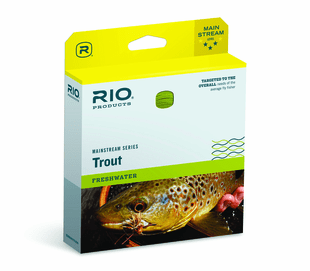 How to Choose a Trout Line - Fly Fishing from RIO Products on Vimeo. 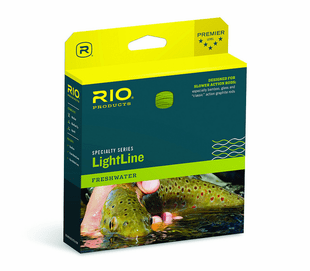 Perfect lines for flats fishes or blue water giants. These lines load rods at close range and stay stable for ultra long casts. Their tropical core has a hard, saltwater coating. Wonderful lines for Striper fishing. 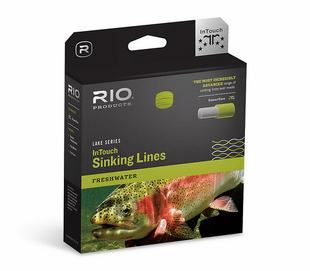 These lines tend to have a front biased weight load for close range loading, and density compensation on sinking lines. 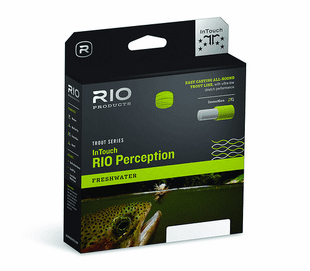 See more below! 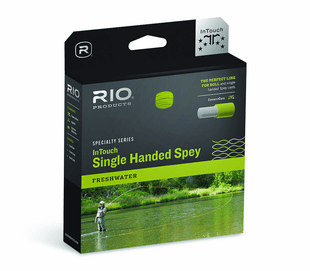 Rio has a spey line for any situation, and any angler. 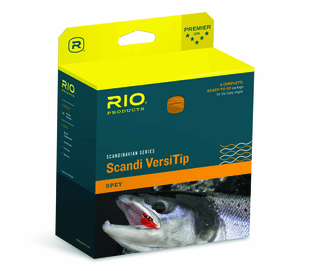 From skagit to scandi to traditional, whatever your style may be, Rio has you covered. 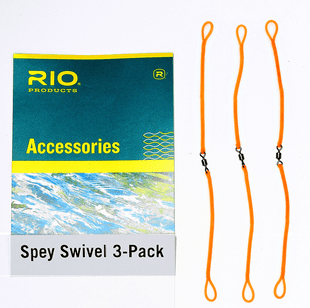 See the wide range of Rio Two-Handed Lines below!